Cape Town - South African provincial rugby unions who enjoy Super Rugby status are reportedly no longer interested in participating in the SuperSport Rugby Challenge. Afrikaans newspaper Rapport reported on Sunday that the move comes as a result of the reduction of the number of players that unions will be contracting. Due to the change in SA Rugby's player contracting model, unions will only be allowed to have a maximum of 45 contracted players. The report added that unions who have Super Rugby teams - Western Province, Sharks, Golden Lions and Blue Bulls - have already told SA Rugby that they would like their participation in the SuperSport Rugby Challenge to end in 2020 as they believe they will no longer be able to field competitive teams. 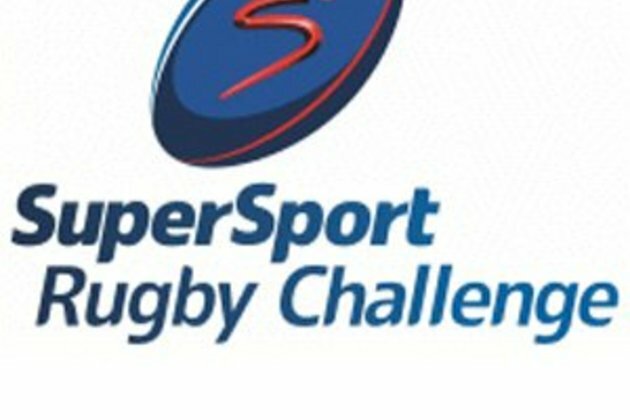 A decision on the future of the SuperSport Rugby Challenge will be made later this year. The 2019 edition will go ahead and is scheduled for April 27-June 29.